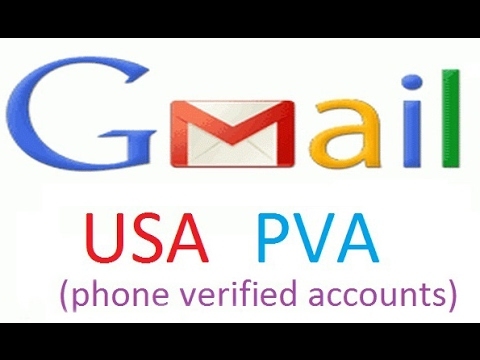 Looking for a lot of gmail accounts with phone verification? I am here to assist you. I have many buyers those are completly satisfied with my services. Each accounts will be genuine and new. All credential information will be sent through to order. Each mail will be created through order requirement. Life time guaranteed accounts. every single gmail is $1 with phone verification . for any more information please inbox m e.